Available in 1 sizes. This box is a solution for a craftman or an artist who requires various items to be arranged in hierarchy. 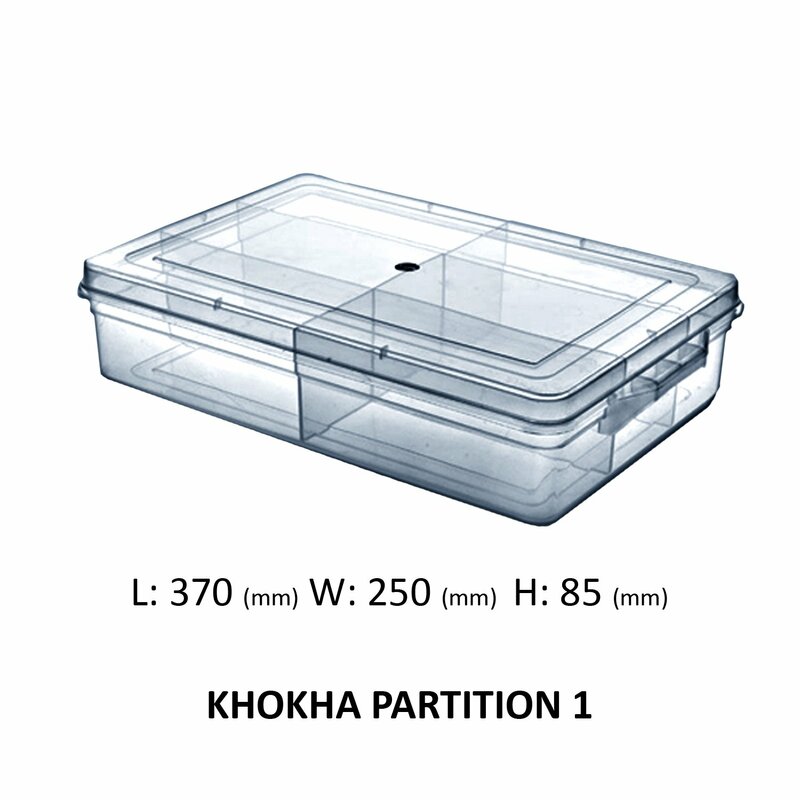 This container has 6 partitions.